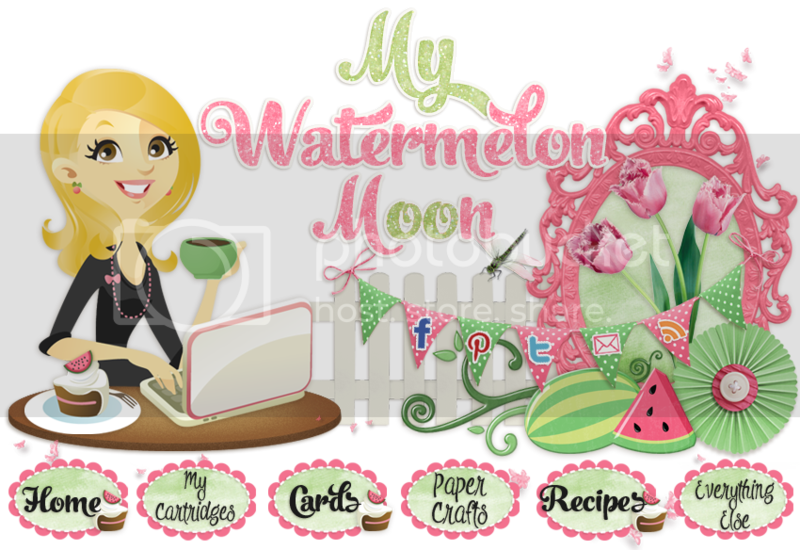 Welcome to another fun Damask Divas Blog Hop! This month we are featuring the beautiful Skylark paper pack. Before we get to today's project: If you came from Hillary's blog, you are in the right place. 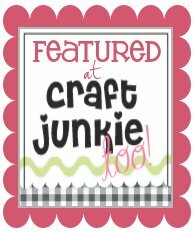 If you have jumped here and just discovered our blog hop, feel free to check the list at Damask Divas blog to find the complete list of blog hop participants. 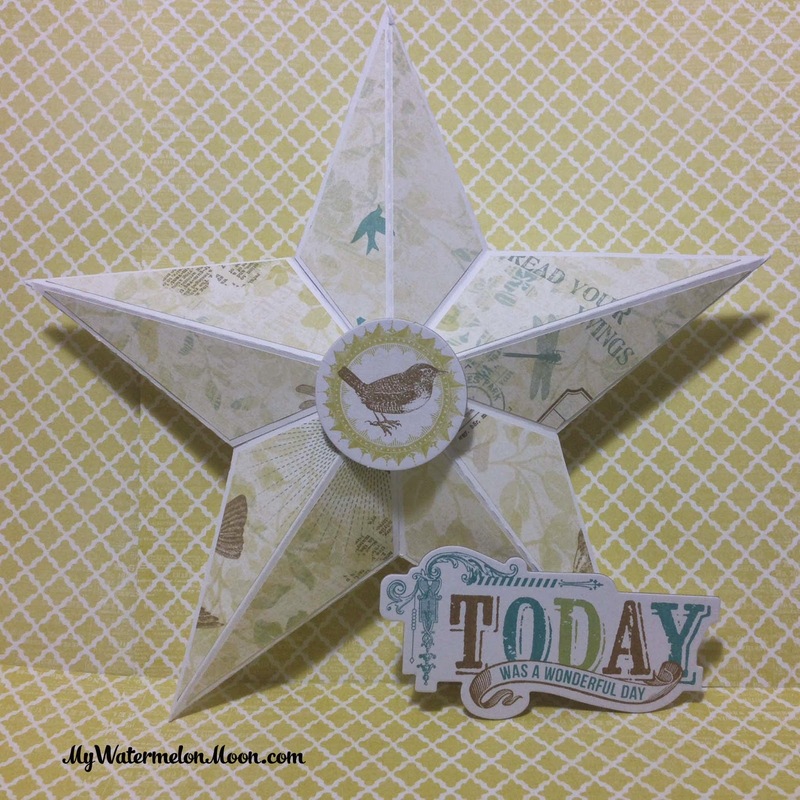 Today I used Skylark and some of the beautiful chipboard elements to make this 3D star. I wanted something pretty for my newly renovated craft room! I really love the colors in this paper pack. The entire pack is so versatile and fun! I hope you enjoyed today's project. The next blog on the list is Stephanie's. Hope you have a great time on our hop and checking out all the creations using Skylark. If you get lost, just hop on over to Damask Divas for the full list. Your star is just lovely! 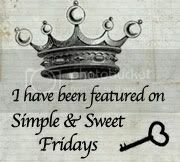 Great job and very pretty!! Your star turned out awesome! It will look great in your craft room! Lovely. Love your blog also, it's super cute. Love the embellishments you added!